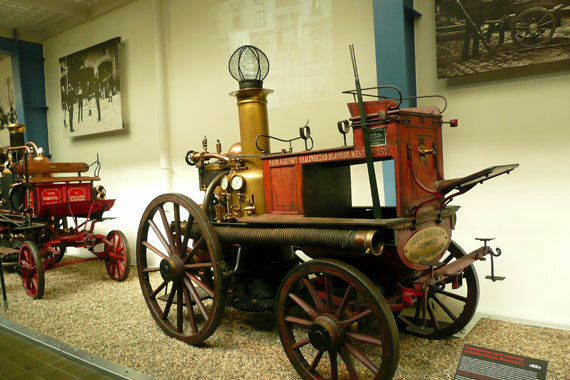 It was on a rainy day in July that we paid our first ever visit to the much promoted and praised Technical Museum which, following lengthy renovations re-opened its doors to the public at the beginning of 2011. With 4 children (aged 5-12) and another 4 adults in tow, my expectations for a fun-filled and entertaining afternoon to keep everyone (including our foreign visitors), interested and occupied, were very high. It had taken us a good 20 minutes to find a parking spot in the paid parking area in front of the museum and at least another 20, waiting in the long queue outside, in order to get entry tickets. Once inside, we proceeded straight to the top floor and worked our way downwards through the various exhibitions (there was lift access for people with prams). 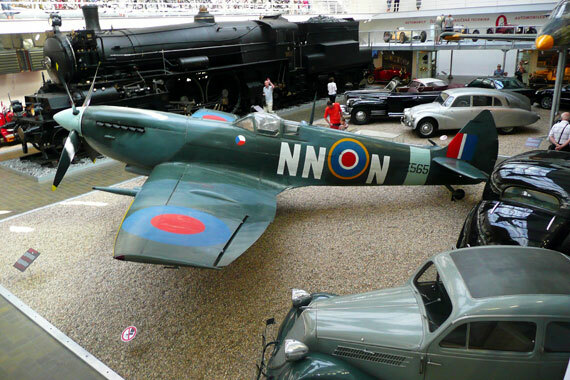 The museum is basically split into 5 permanent exhibitions but also houses temporary, visiting exhibits on a regular basis. 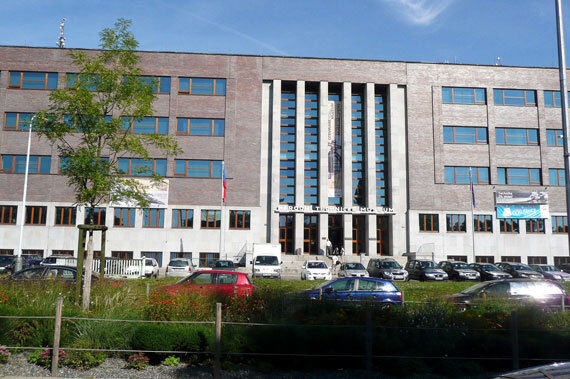 This portrays various architectural milestones and styles (such as Cubism and Socialist Realism) in the Czech lands, dating from the first half of the 19th century until the present. It is undoubtedly an interesting collection of models and information for many an adult, but our children raced through it in less than 5 minutes. My attempt to engage their attention to the various displays was completely futile. The kids found the 5000-year-old meteorite (discovered in Argentina in 2005), marginally interesting. This exhibition, emulating the mysteriousness of space, I suppose, was rather dark but visibly lacked even simple touch and feel interactive type of displays that would more directly allow children of all ages, to actively become part of the magical world of space and astronomy. 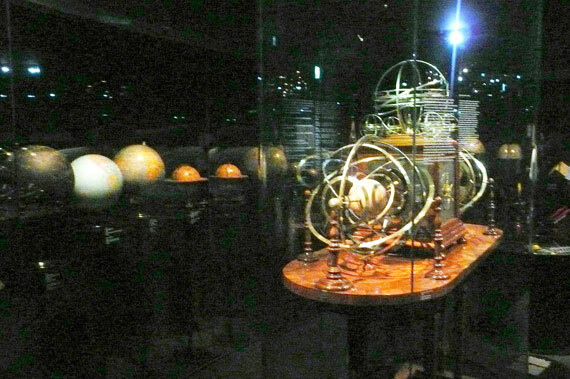 The various tools used to analyze the skies, by renowned astronomers such as Tycho Brahe and Johanes Kepler, during the famous reign of Emperor Rudolf II (16th Century), were just statically displayed in glass cabinets. I think, that the kids found this exhibition, which traces the development of the earliest of cameras and photography in general, one of the most interesting. There were several opportunities to take their own photo and carry out some other tests, which they very much enjoyed doing. The current museum website also cites the opportunity to take personalized photos in period costumes within this exhibition. 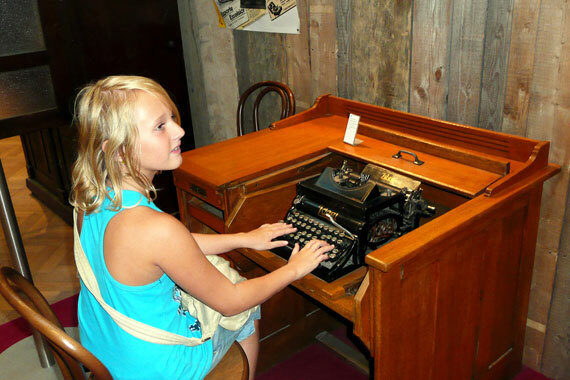 Traces the technical development of printing presses and the publishing of books, magazines and newspapers. 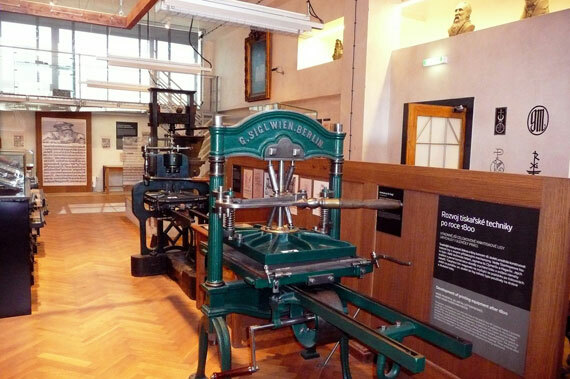 A part of the exhibition was set up as a real printing workshop, that allowed direct interaction. Our kids took an active part in this section. 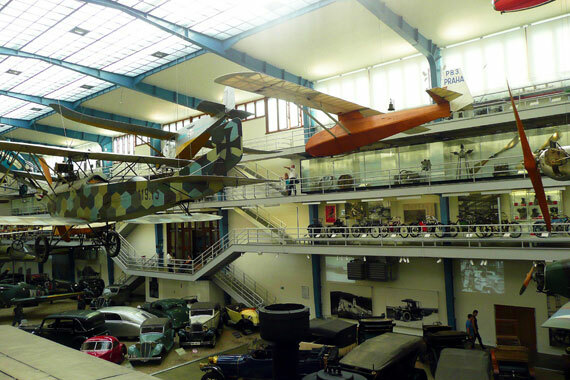 The large, main hall located on the bottom floor is possibly the museum’s most impressive area. 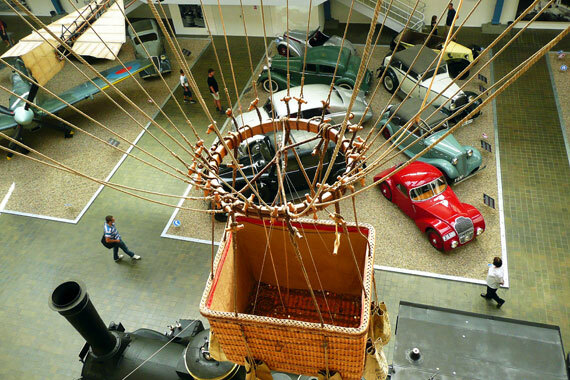 It contains large aeroplanes, suspended from the ceiling and simulating flight, antique cars (some of which were driven by presidents and other dignitaries), motorcycles, helicopters and even locomotives. 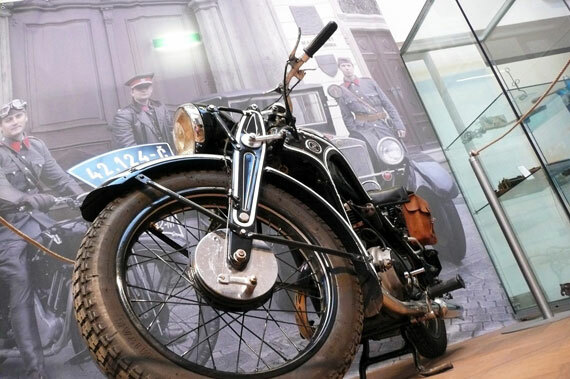 To take any photographs within the museum, a 100 CZK, one-off fee had to be paid first. All in all, I think that we spent a total of about one and a half hours in the museum. At the end of our visit, we were desperate to sit down, grab a bite to eat and perhaps even buy a small souvenir as a memento of our visit. Unfortunately, there was no cafeteria or museum shop. Somehow, the entire experience seemed incomplete. Since our last visit, the museum has added a bistro of its own called Laurin. The overall verdict? 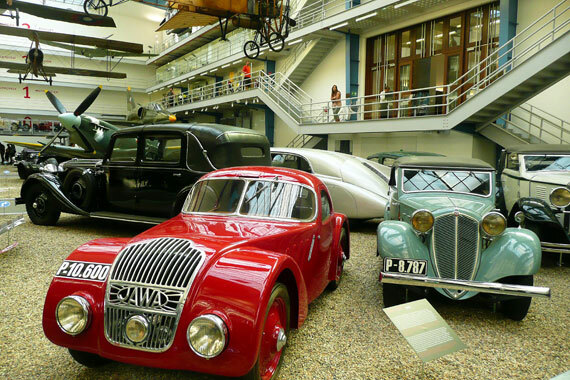 It was ok to visit once but obviously, there is a lot of room for much improvement, especially in terms of making each section more appealing to the museum’s younger visitors. 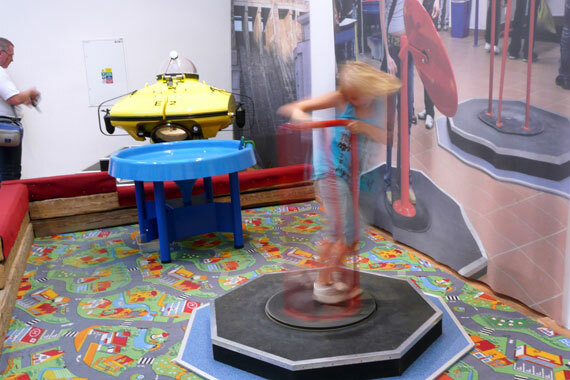 The addition of more displays where children can touch, feel, pull leavers, push buttons, explore and openly question what they are looking at, would transform the currently rather static and sometimes dull display of objects into something much more tangible and exciting to visit again and again.